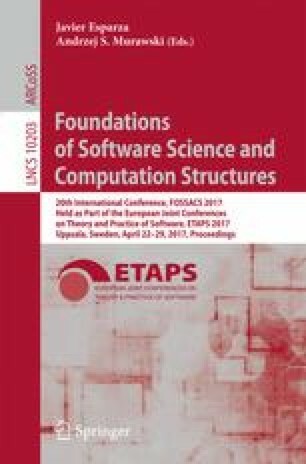 We investigate a modality for controlling the behaviour of recursive functional programs on infinite structures which is completely silent in the syntax. The latter means that programs do not contain “marks” showing the application of the introduction and elimination rules for the modality. This shifts the burden of controlling recursion from the programmer to the compiler. To do this, we introduce a typed lambda calculus à la Curry with a silent modality and guarded recursive types. The typing discipline guarantees normalisation and can be transformed into an algorithm which infers the type of a program.